Meyerson, Fox, Mancinelli & Conte, P.A. 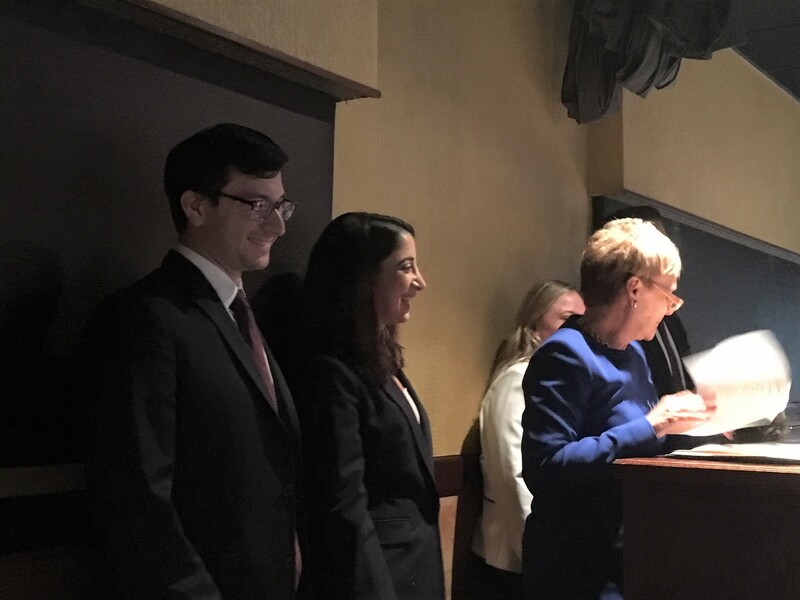 congratulates Toni Ann Marabello and Matthew Nicodemo on their installation as President and Secretary of the Bergen County Young Lawyers Division, respectively. 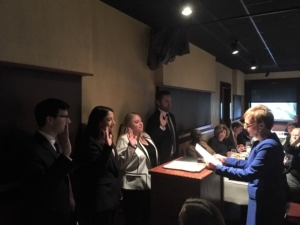 Toni Ann and Matthew were sworn in as officers by the Honorable Bonnie J. Mizdol, the Bergen County Assignment Judge. 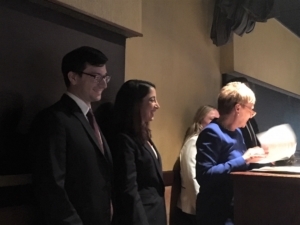 The firm congratulates Toni Ann and Matthew on their well deserved honors!